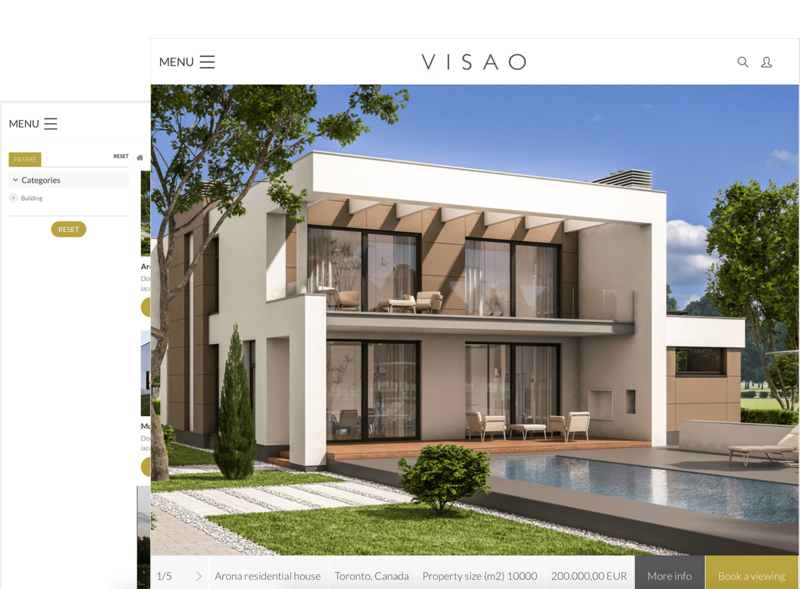 Visao is a beautifully designed DG1 theme ideal for real estate agents, brokerages, apartment managers, residential & commercial developers or real estate rentals. 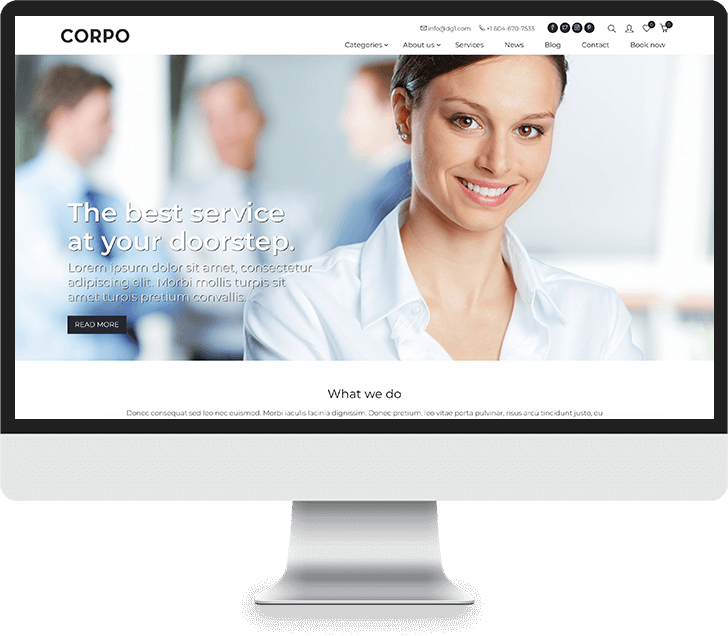 With an integrated user-friendly booking managing system which allows you to offer your customers a superb service when booking a viewing or a meeting, this theme is a perfect solution for expanding your business. 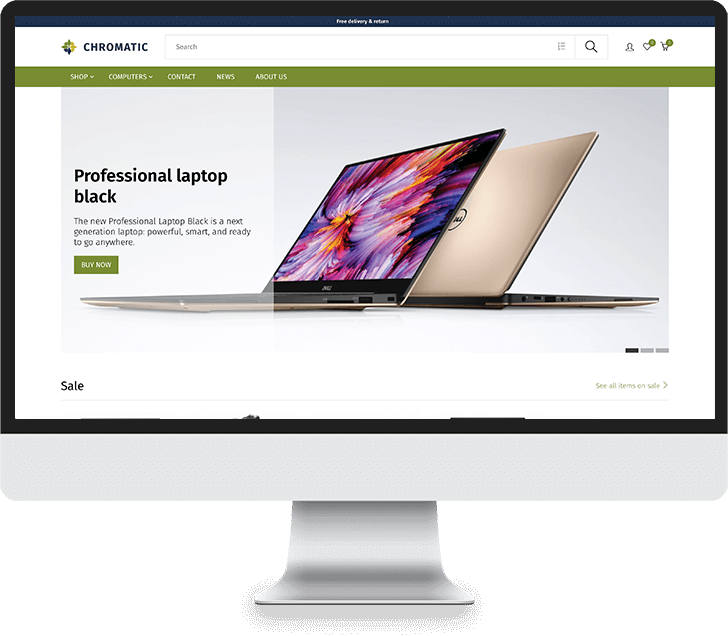 Display beautiful large images and present your content in a clear way. Visao is fully responsive, retina ready and easy to customize.